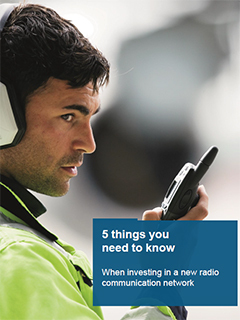 Are you thinking about new radio communications? Buying a network is a major decision. As a buyer, you can best ensure your investment if you get five important considerations right.